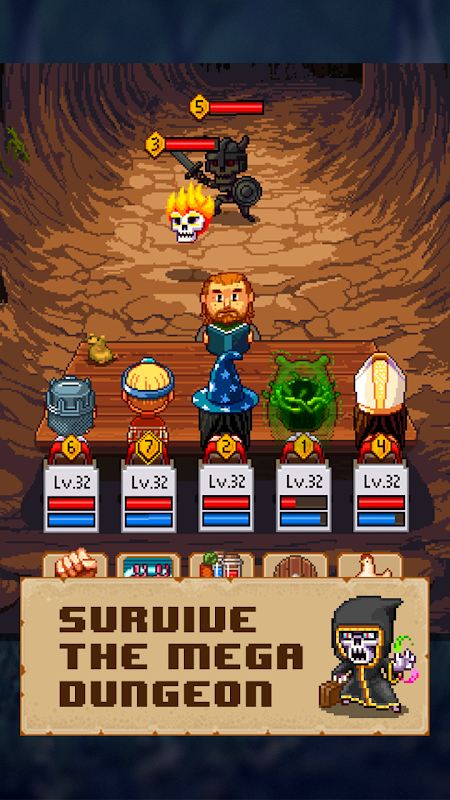  Best Pixel Retro RPG simulation ever - now Free! Join the retro RPG world of Paperos - become a Knight of Pen and Paper for Free! 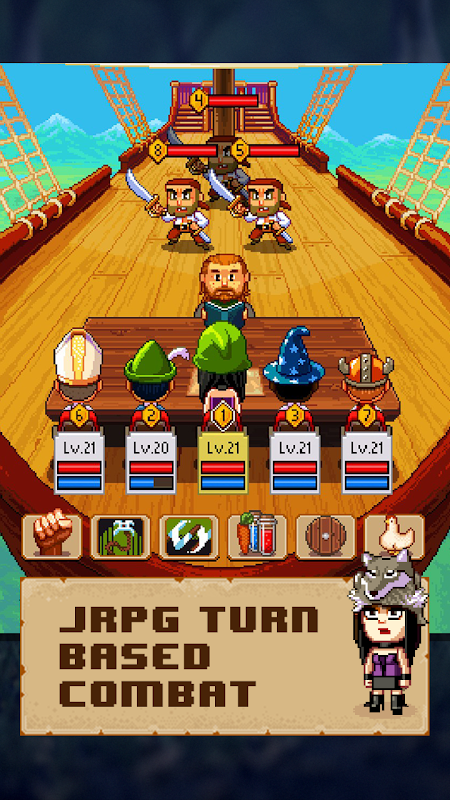 Play as both Party and Game Master playing a tabletop RPG (yeah, very meta) and face hours and hours of humoristic and nail-biting challenges! Main features: - The ultimate retro role-playing simulation - Free! - Customizable players, characters, equipment and even game room. - New equipment and deep crafting systems. - Huge amount of locations, sidequests, dynamic dungeons… and more! NOTE: Older players will receive a significant compensation in this reboot of the game!  Is Knights of Pen & Paper 2 yours? Claim it!